Mr. Suriyon Poolvoralaks, Chief Executive Officer of Major Development PLC, said MJ One Group pays attention on premium quality residential projects to serve demand of various customer groups. 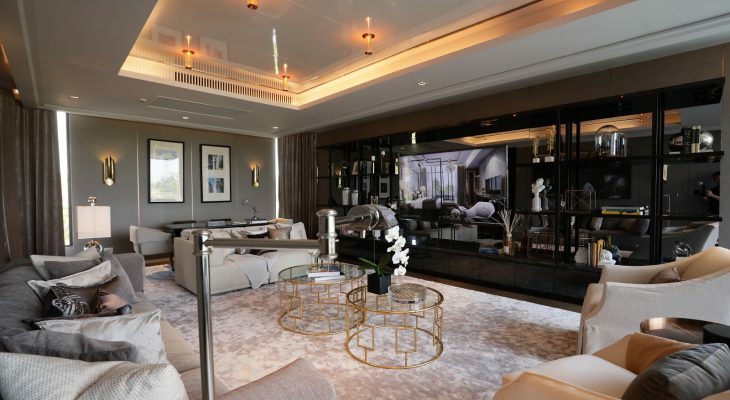 It brings its extensive development experiences from home office, low-rise and high-rise condominium, retail space, hotel and hospitality projects to develop its super luxury single detached house project on Krungthep Kreetha Road. The location of Krungthep Kreetha has vast potential to grow as it is easily connected with Bangkok’s central business districts and Suvarnabhumi Airport. People are convenient to travel to Srinakarin, Pattanakarn, Rama 9, Motorway and Kanchanapisek roads, and have a transportation network such as the Chalerm Maha Nakhon Expressway and the Airport Rail Link project as well as the extension of BTS Skytrain – Yellow Line (Lat Phrao-Samrong), and Orange Line (Thailand Cultural Center-Min Buri), which is now under construction and due to complete by 2021 and 2024, respectively. Moreover, the area is surrounded by full facilities such as hospitals, international schools, golf courses and community malls. luxury housing project will truly serve the lifestyle of luxury and super luxury customers,” Mr. Suriyon added. Located on 12 rai of land on Krungthep Kreetha Road, the Mavista Prestige Village Krungthep Kreetha project is designed with the Prestige Village concept, comprising only 14 three-storey single detached houses. All houses are pre-built before the project opening for sales. Each house occupies almost 1,000 square meters of usable space, having elevator and private swimming pool as it pays attention on privacy and needs from family members who are from three generations. The project is designed by famous international architect and interior designer. The house prices start from 90 million baht, targeting niche market especially executives and business owners as well as those who are looking for residential zone not far from city area and close to leading international schools and golf courses. 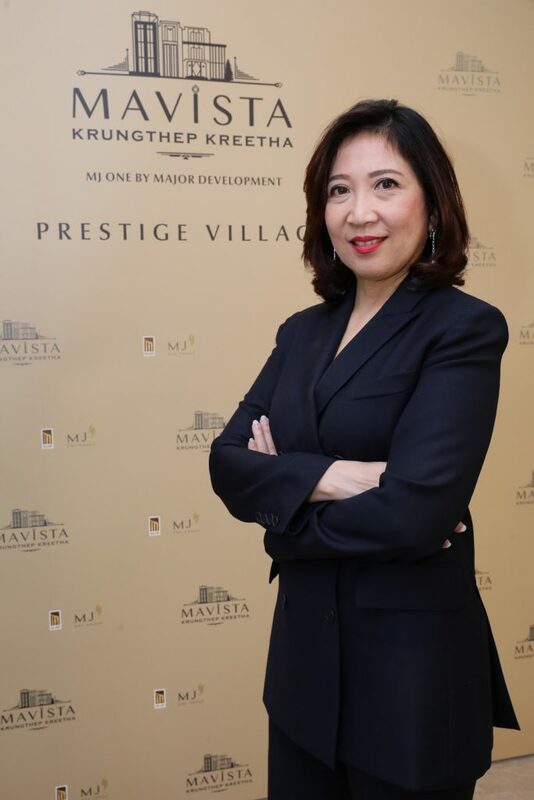 MJ One Group is confident that the Mavista Prestige Village Krungthep Kreetha project will create great living experience to truly fulfill the need and lifestyle of target customers. 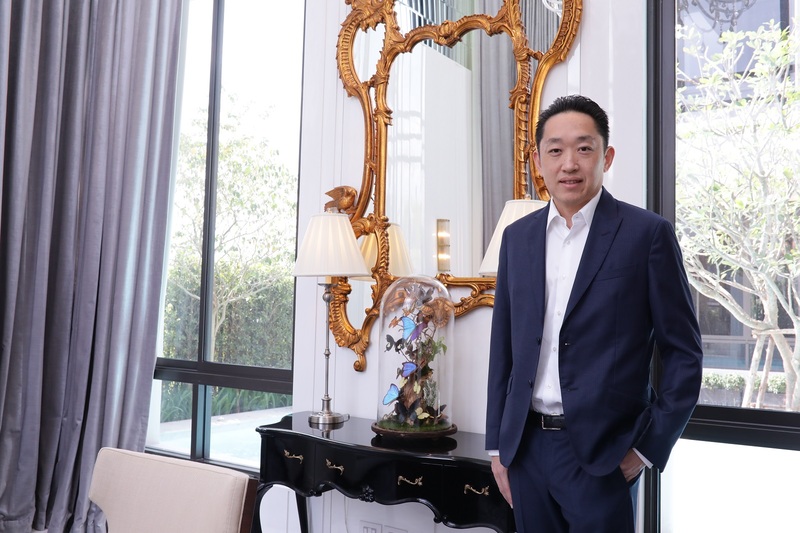 Miss Aliwassa Pathnadabutr, Managing Director of CBRE (Thailand) Co, noted that only 7 super luxury single detached house projects with 140 units have been launched in Bangkok during the past six years and are now under construction. Most of the projects are in the city and fringe areas between suburban and downtown areas. All these factors make high sales potential and continuing demand for super luxury detached houses. Meanwhile, land prices in Bangkok have surged dramatically, making property developers to rarely develop single detached house projects in downtown Bangkok. As a result, the super luxury housing projects are developed in other locations which are convenient to travel into inner city. 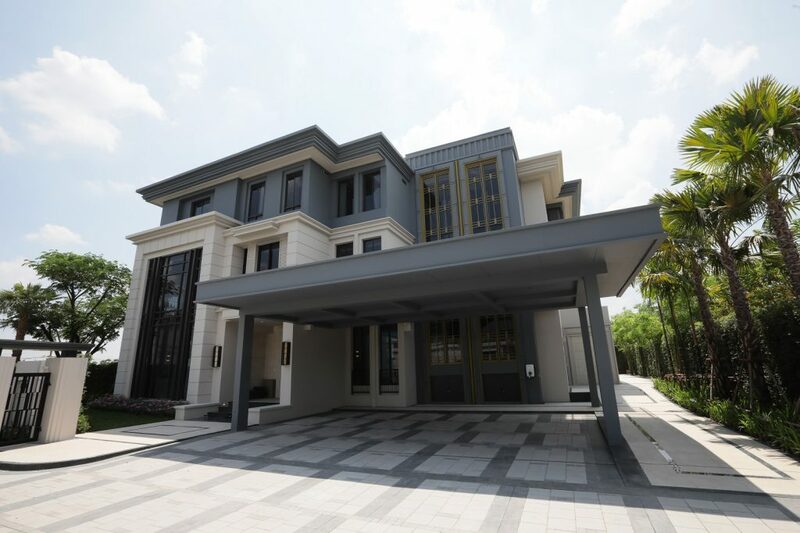 Krungthep Kreetha is among locations that have vast opportunities for the development of super luxury housing projects due mainly to its commuting convenience. According to a study on customer demand by CBRE, buyers for super luxury houses will not only consider the location and travel convenience but also pleasant environments and nearby facilities such as community malls, schools, and hospitals. They are also concerned about house design and practical function as well as premium material use. Privacy and good community are another two elements for the group of super luxury customers to find the project that can truly serve their lifestyle as buying the house will concern about emotional factors more than condominium as it is the long-term residence where more than one generation in the family will live together. “The Mavista Prestige Village Krungthep Kreetha project is exclusively designed for only 14 families who prefer high privacy and good community. We believe this super luxury housing project will truly meet their lifestyle,” Miss Aliwassa said.